Our porta potty trash combo trailers are ideal for oilfield work. Our combination portolet trash trailers offers convenience to your site. 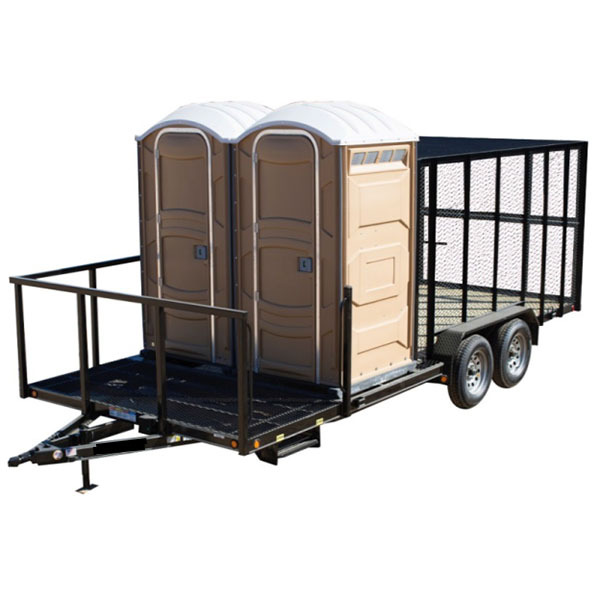 Our portable toilet and trash trailer is ideal for your work site and is aimed to enhance oilfield operation. A port a potty trash trailer rental from Event Solutions is built with durability. We provide 24 hour service, maintenance, and removal services. To request a quote on port-o-let trash trailers for rent please call 432-755-9117 or fill out the request form below.